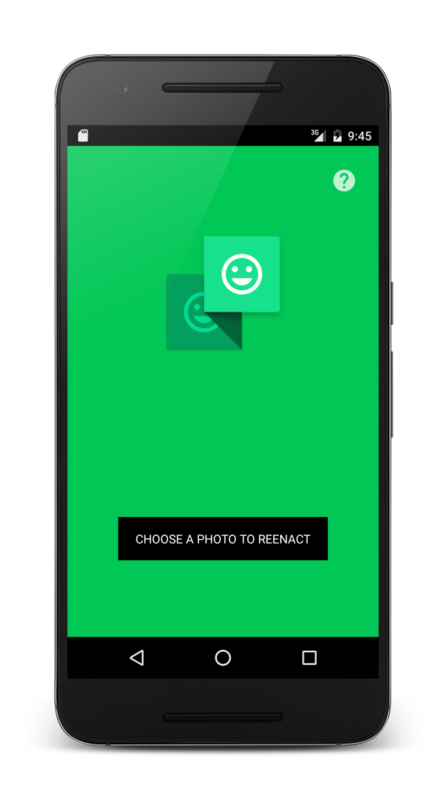 Reenact is a web app for reenacting photos. Choose a photo to reenact, align the camera to match it, and take the shot. Reenact will even create a side-by-side comparison photo for easy sharing. Use it in your browser right now! Capable browser required; this means Firefox, Chrome, or Opera on desktop or Android. Sorry Safari users. Need help? Email help@reenact.me, message @ReenactApp on Twitter, or post to ReenactApp on Facebook.